WEDNESDAY, Oct. 24, 2018 (HealthDay News) -- Has stroke hit your family particularly hard? A healthy lifestyle may be your best defense, new research shows. The study of more than 306,000 white British people found that exercising, eating right and not smoking lowered stroke risk -- even for those whose DNA predisposed them to the attacks. The findings "highlight the potential of lifestyle measures to reduce risk of stroke across entire populations, even in those at high genetic risk of stroke," said a team led by Loes Rutten-Jacobs, a researcher at the German Center for Neurodegenerative Diseases, in Bonn. The 7-year study tracked outcomes for thousands of U.K. residents. They ranged in age from 40 to 73 at the beginning of the study and had no prior history of stroke or heart attack. The researchers used 90 gene variants known to be linked to stroke to calculate a "genetic risk score" for each study participant. Genes did matter, of course. Overall, the stroke rate rose by 35 percent for people with a high genetic risk score compared to those with a low score, the study authors found. However, people with a healthy lifestyle -- not smoking, not overweight, getting regular exercise, and eating a diet rich in fruit, vegetables and fish -- had a 66 percent lower risk of stroke than those with an unhealthy lifestyle. That held true regardless of their level of genetic risk for stroke, the researchers said. Lifestyle seemed especially crucial for people at a high genetic risk for stroke. According to the study, people with a high genetic risk plus an unhealthy lifestyle more than doubled their odds for stroke, compared to people who combined a low genetic risk with a healthy lifestyle. Gender seemed to matter, too. Across all categories of genetic risk and lifestyle, men had a higher stroke risk than women, according to the study published online Oct. 24 in the BMJ. The study couldn't prove cause and effect, but experts in the United States said the findings make sense. They "remind us again that a healthy lifestyle should be emphasized in all populations," said Dr. Eugenia Gianos, who directs women's heart health at Lenox Hill Hospital in New York City. "Smoking was associated with the highest rates of stroke," she noted, "and risk was high in smokers whether they had a high or low genetic risk." Dr. Andrew Rogove directs stroke services at Northwell Health's Southside Hospital in Bay Shore, N.Y. He said the study was limited by its focus on white patients, and it didn't separate out various subtypes of stroke. 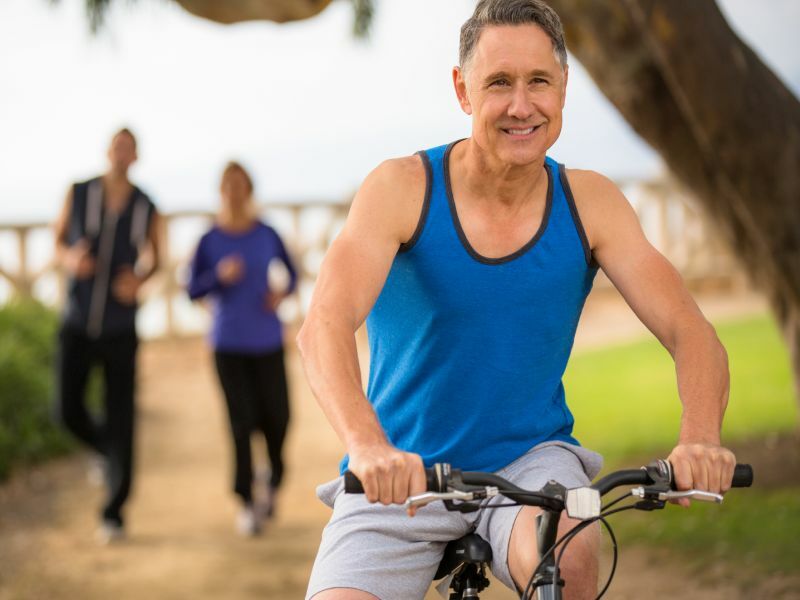 However, "it is nonetheless important to show that people can choose healthy lifestyle modifications to reduce their risk of stroke, independent of their predetermined genetic composition," Rogove said.